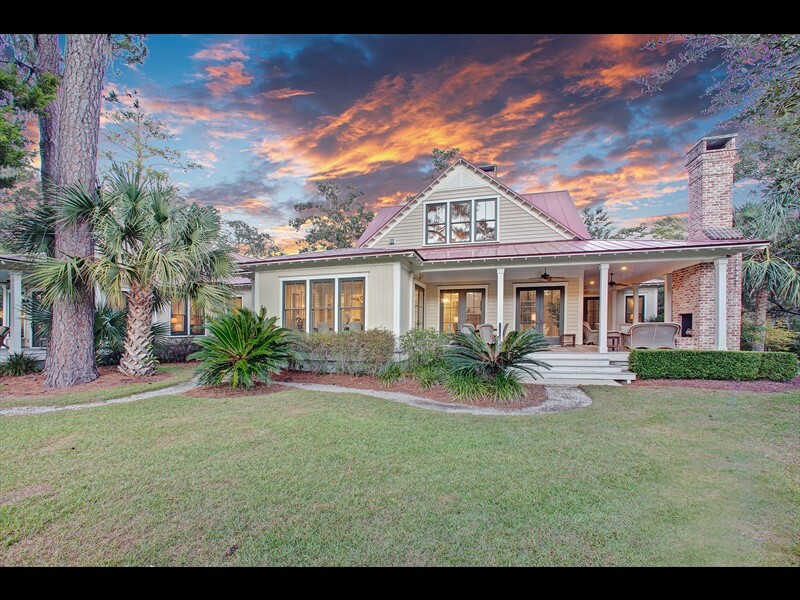 Located in the River Road neighborhood of Palmetto Bluff, 372 Waterfowl Road sits on a quiet cul-de-sac overlooking the inland waterway, a seven-mile freshwater trail. 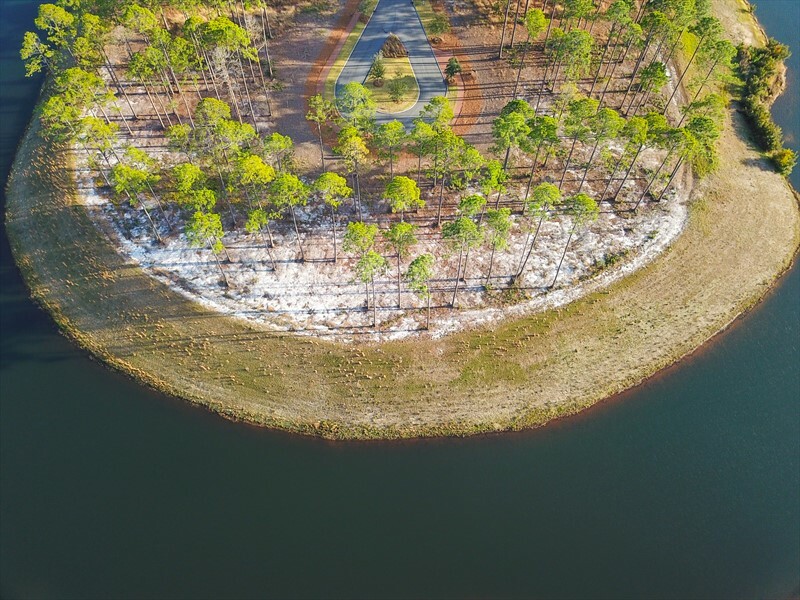 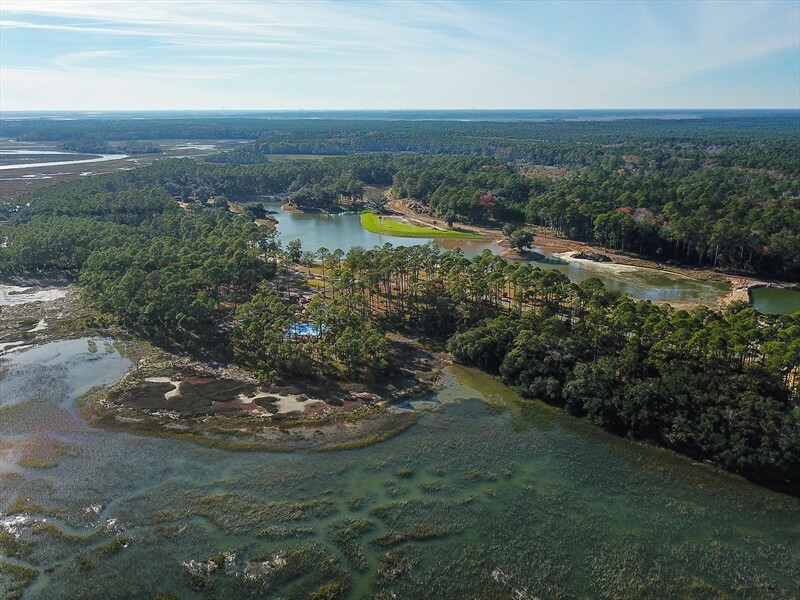 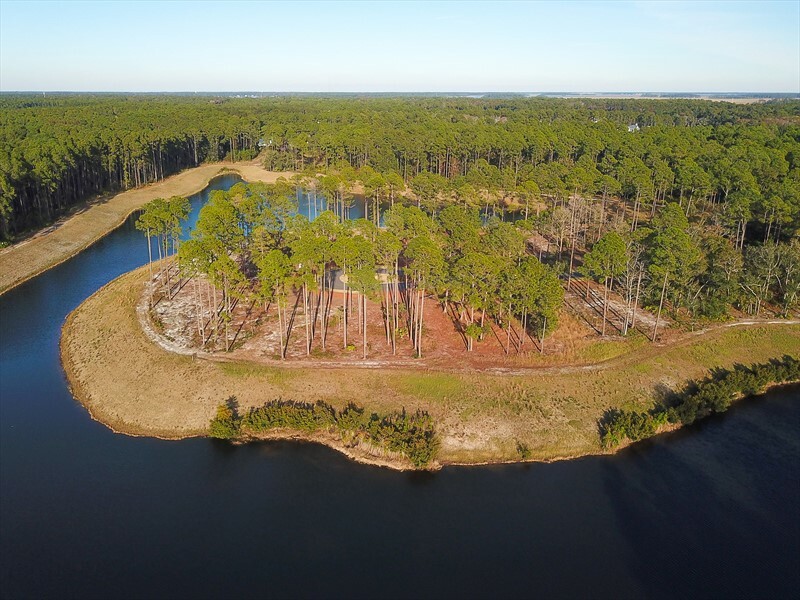 This half-acre homesite gives future owners ample space to build a custom home with water views. 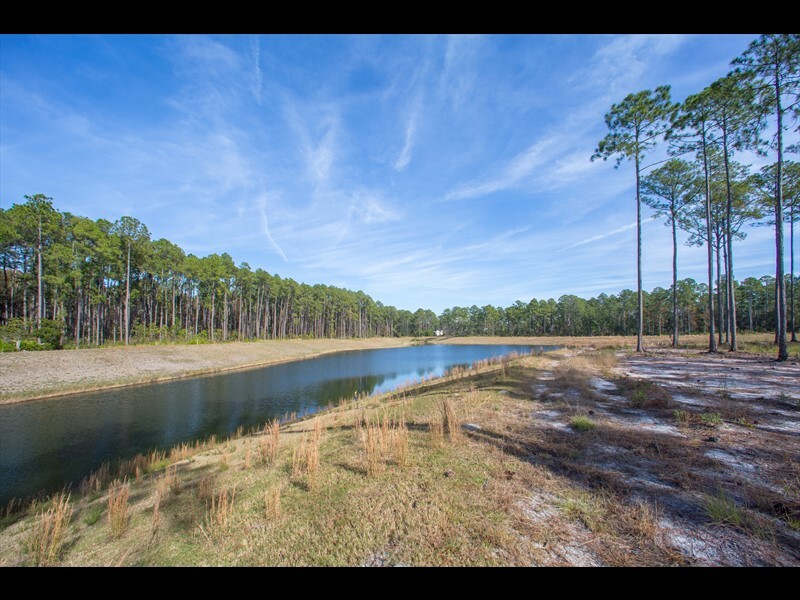 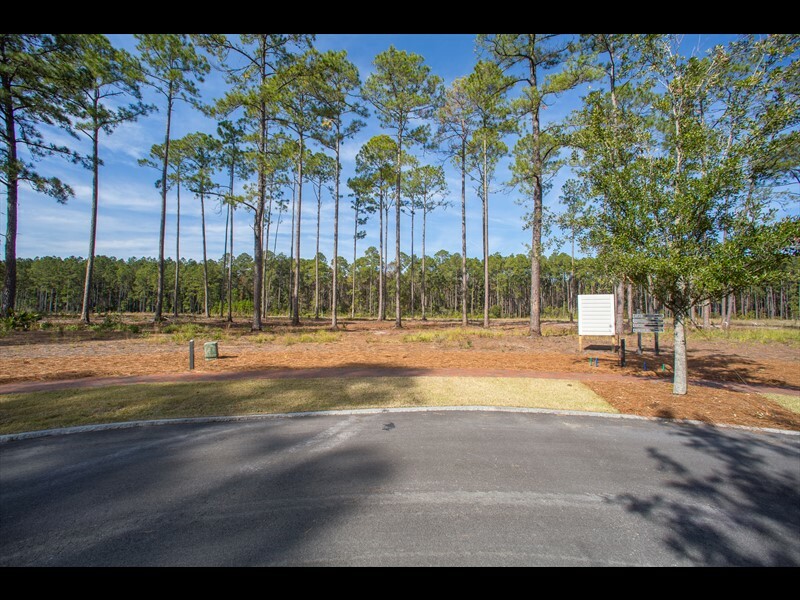 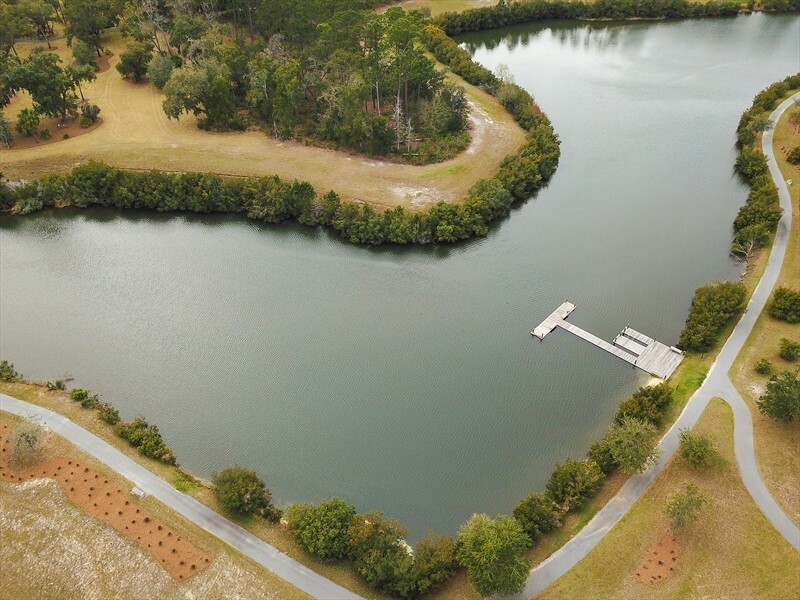 This homesite also offers a private dock easement. 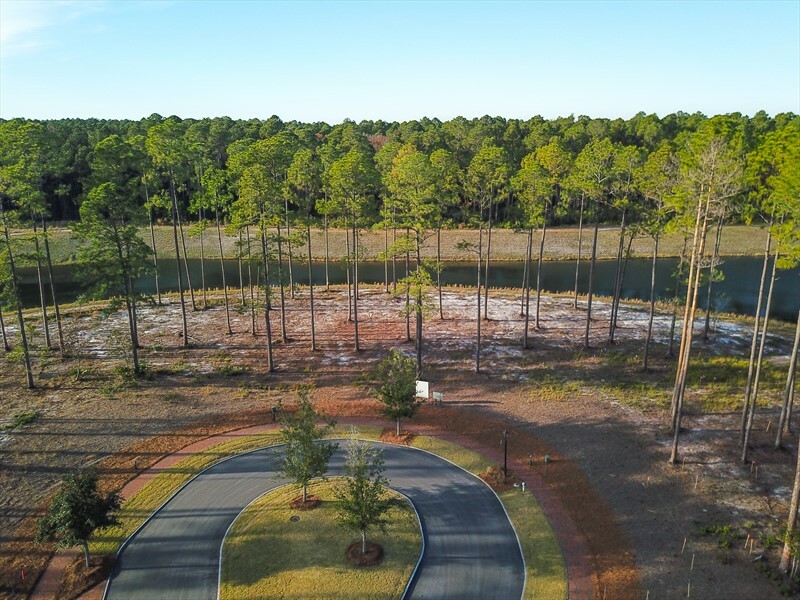 Across the waterway is a preserved wetland, protecting the lush views of this homesite. 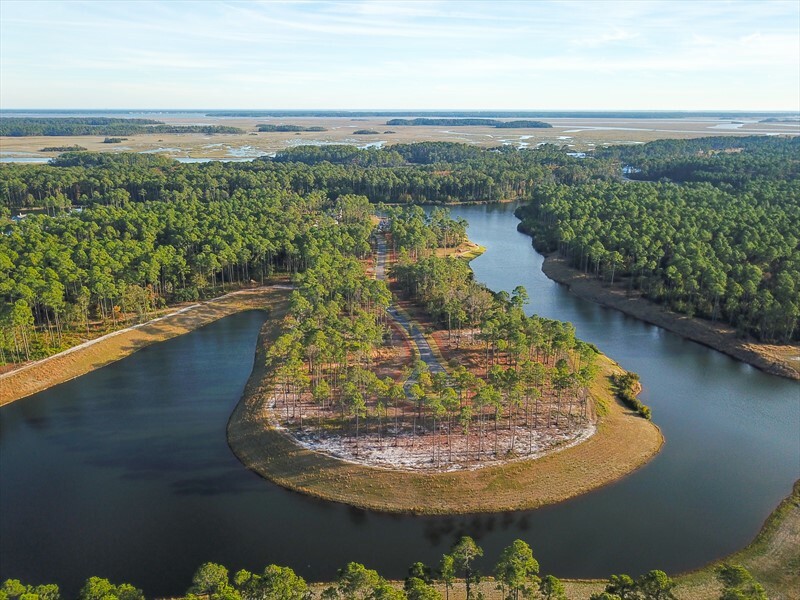 Within walking distance are trails leading to the River Road Preserve, a 120-acre protected maritime forest filled with walking trails for future owners to truly discover the Bluff. 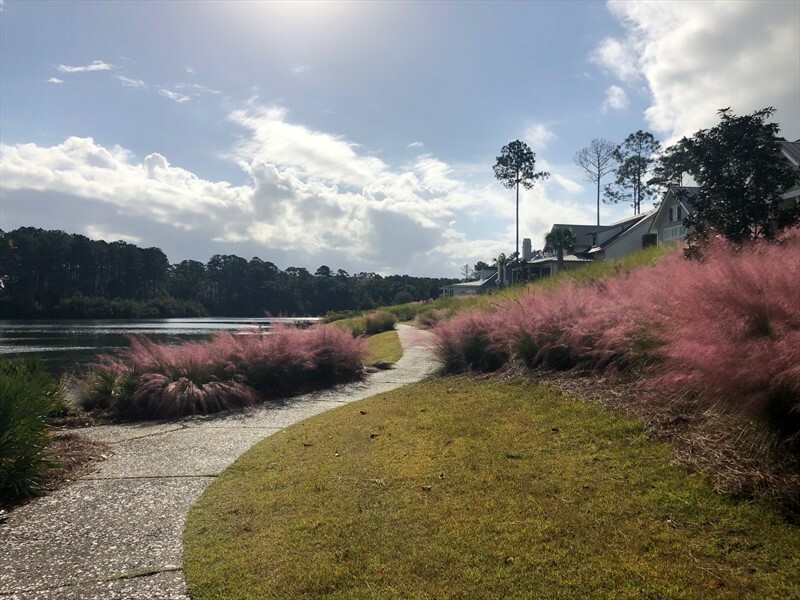 The River Road neighborhood is also located between both Wilson and Moreland Villages, allowing future owners to explore Palmetto Bluff with ease.